Queens Removals proudly offers home and office removals in Esher at low cost without compromising on service. Whether you're moving from a studio flat or a mansion, our experts will assess your requirements. We'll provide you with a free, no-obligation quotation. Queens Removals employ specialist removals men to take care of your piano, fine art and antiques. 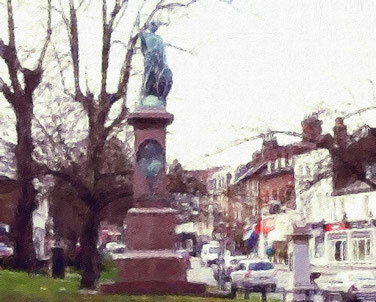 Esher is a town in Surrey, England, to the east of the River Mole. Served by four primary schools, one secondary school as well as Esher College and Academy. Esher has a great high street with plenty of shops, restaurants and a cinema. Sports like rugby, cricket, football and horse racing are popular amongst Esherians. Queens Removals is based a short drive from Esher and provide excellent services to the local community. These services include domestic and commercial removals, worldwide deliveries, storage and man and van services.